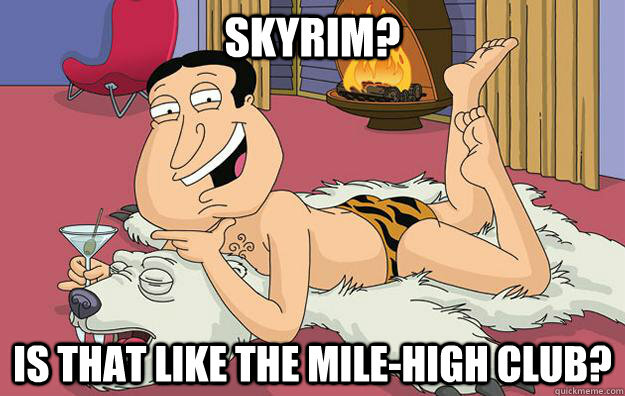 Skyrim? 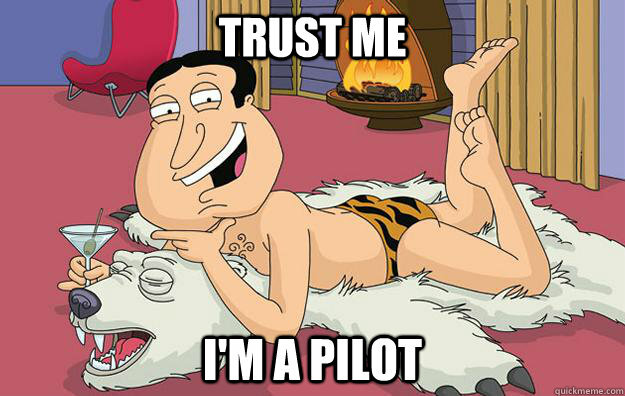 Is that like the mile-high club? I'm Sorry. Want me to rub My sack across your face? 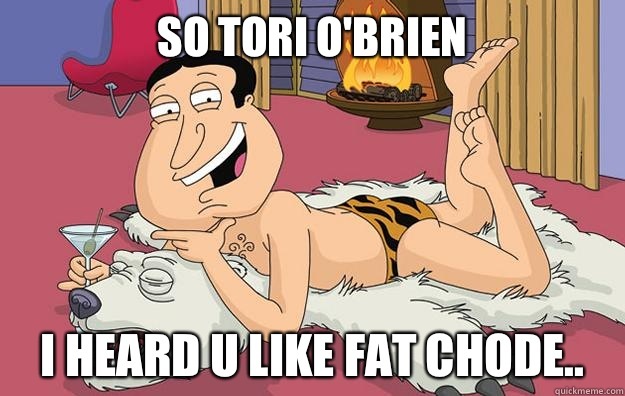 So Tori O'Brien I heard u like fat chode..